“The official flower of the military child is the dandelion. Why? The plant puts down roots almost anywhere, and it’s almost impossible to destroy. It’s an unpretentious plant, yet good looking. It’s a survivor in a broad range of climates. Military children bloom everywhere the winds carry them. They are hardy and upright. Their roots are strong, cultivated deeply in the culture of the military, planted swiftly and surely. They’re ready to fly in the breezes that take them to new adventures, new lands, and new friends." 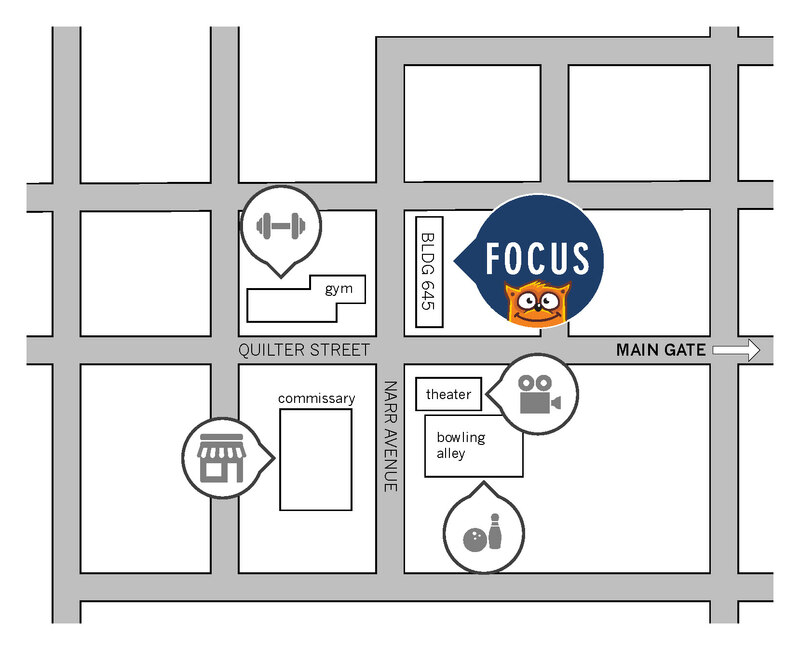 If you would like to learn more about FOCUS and to schedule your personalized training sessions please email yuma@focusproject.org or stop by our office! April is often the time of year that families start to prepare for school coming to an end, PCS season to begin, and transitions to warmer weather. As exciting as these changes can be, they can also be stressful. Do you and your family members have ways to manage emotions through these transitions? They can be as simple as taking slow deep breaths in, and releasing slow breaths out. In the FOCUS program, we create activities around deep breathing and other emotion regulation tools in order to strengthen family member's abilities to cope with change!... Don't just get by, get stronger! 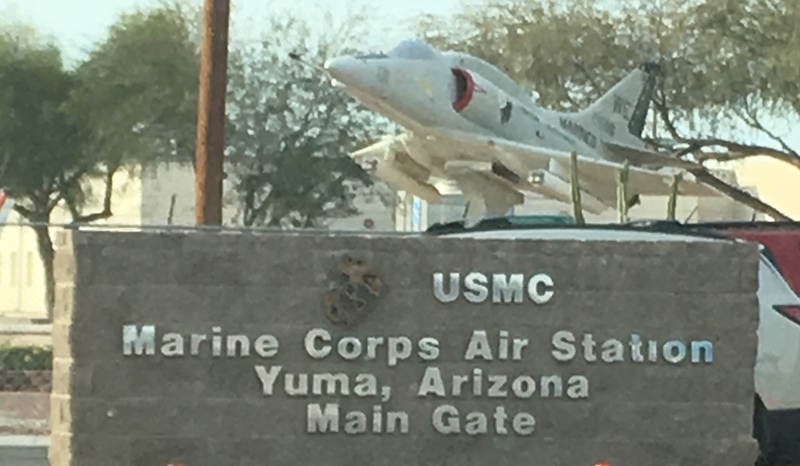 FOCUS Yuma would love for you to come out and celebrate our military children. This event will include a variety of challenges and activites for the entire family. Please click on the flyer below for more details. We hope to see you there!! !